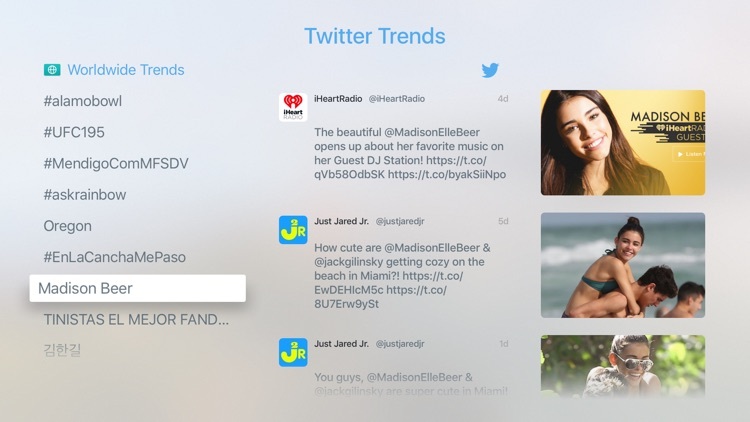 Get access to your Twitter feed with these Twitter clients on Apple TV. Ever wished your social life remain active while watching Apple TV in couch comfort. Your wish is granted! 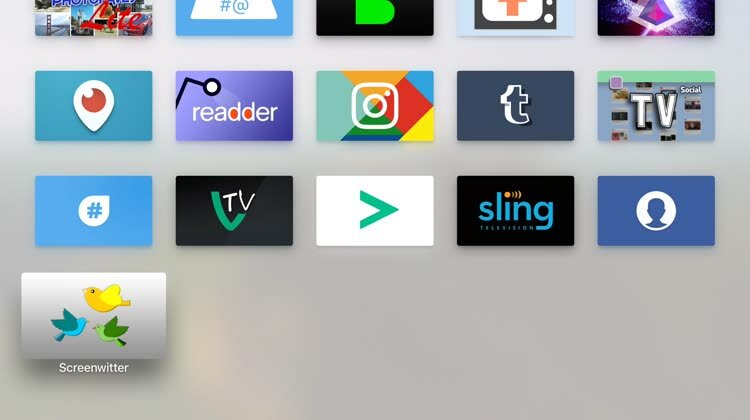 You don't need to leave your couch, now stay connected with Facebook and Twitter on TV and view your feeds, timeline, and follow top stories. EasySocial provides you the full view of updates in your account, trends, and media to the full glory of a larger display. Again search is available for a particular tweet/follow/page. Be it news, weather or gaming etc., all look vivid and serene on Apple TV. - Search a person, page, and view feed. - Search your favorite pages and view its feeds. - Play videos and preview images. Download our app “Easy Social” today and start socializing on a large screen. Please note: EasySocial securely works with the help of Facebook and Twitter APIs to bring the content from your account and due to some limitations from the API this app does not include all features/functions available on Facebook/Twitter. 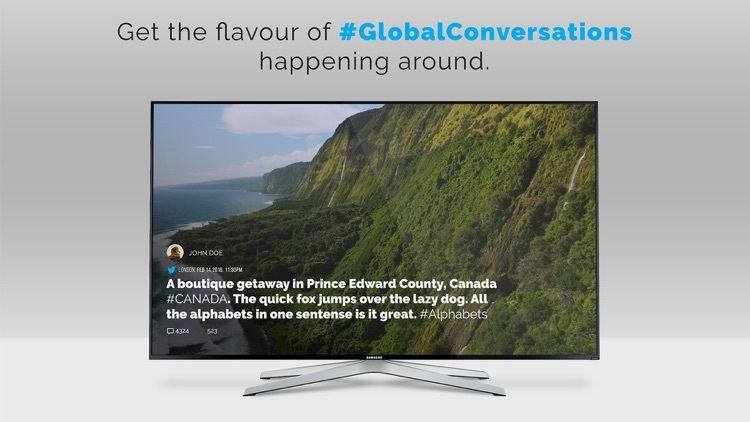 Blurb is a Twitter client that's tailored for your TV. View your timeline and the feed of others from your couch. 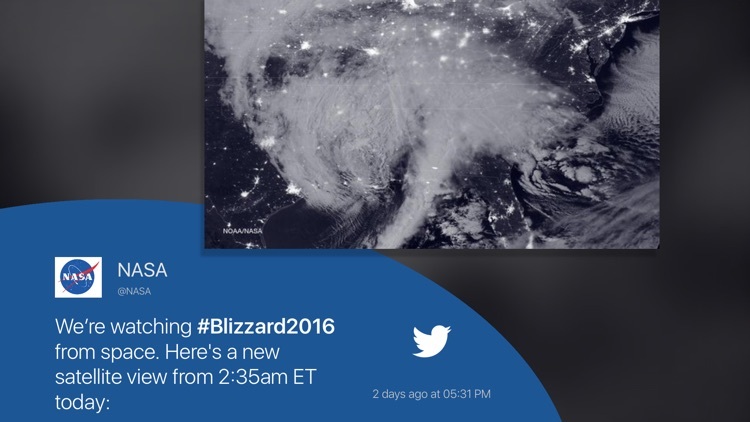 Stay up to date on the latest Twitter trends and view any hashtag feeds. 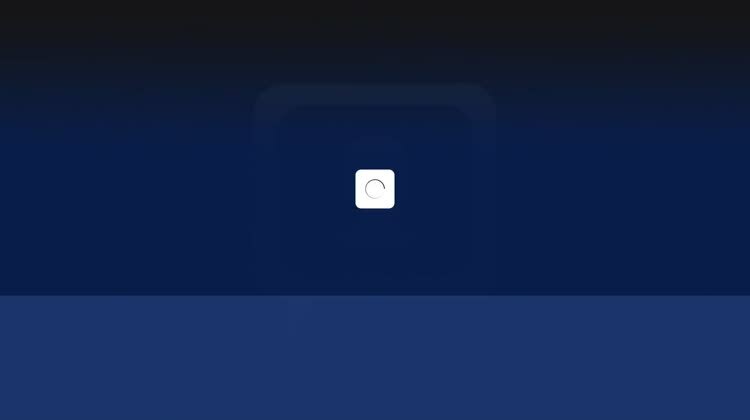 Blurb lets you view photos and media directly on your TV. Connect your Twitter account to like tweets and follow new users. Now you can view your tweets with auto play that offers hands-free scrolling of your feed. 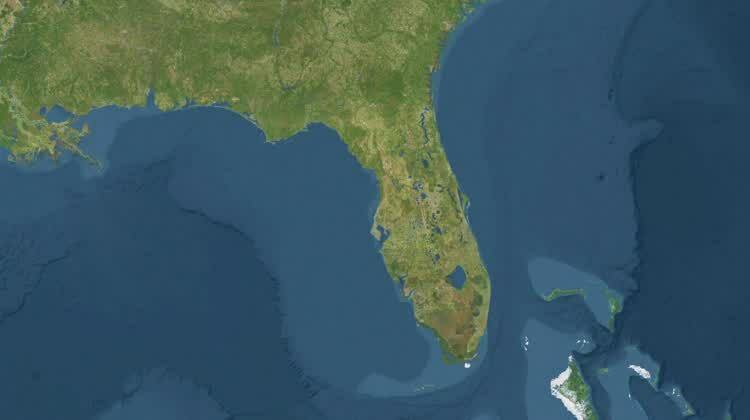 With Avian: Twitter Map, you will see tweets from locations all around the globe. The map then zooms in to the exact location, you can also click on a tweet to read it further, and you can adjust the keyword the app will search for easily. What's Popular on Twitter? 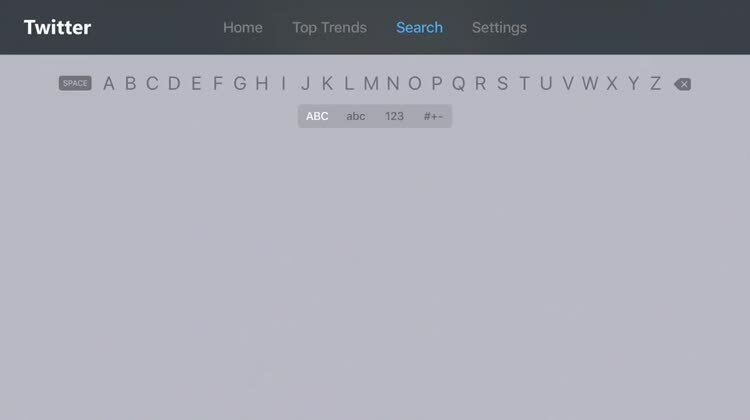 PopTweet™ discovers the latest trending topics and displays the top tweets connected to them - full-screen using your Apple TV. Trends are a pretty useful feature of Twitter that offer a glimpse of what people are talking about and now you can be in the know quickly and easily. PopTweet™ serves as a 24/7 news hub, covering the most viral and shareable content across the Twitter social network. 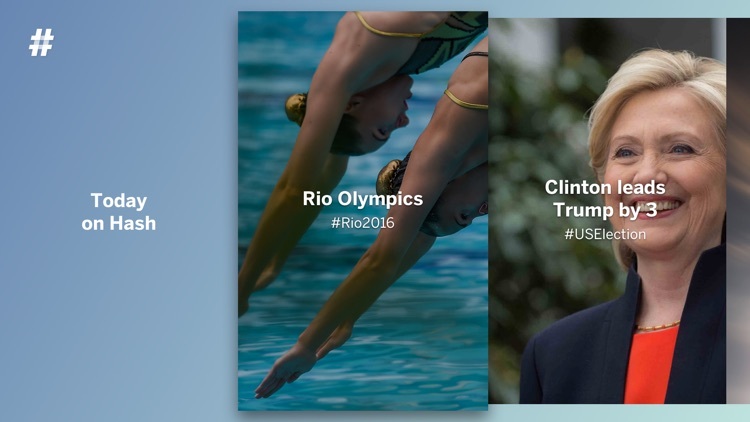 Discover trending topics about celebrities, politicians, disasters, controversies, sports trivia and more. A trend on Twitter refers to a hashtag-driven topic that is immediately popular at a particular time. A hashtag is a keyword or phrase that is preceded with a pound (#) sign, as with #NBAFinals or #AppleTV. Twitter finds Trends automatically using an algorithm that attempts to identify topics that are being talked about more right now than they were previously. 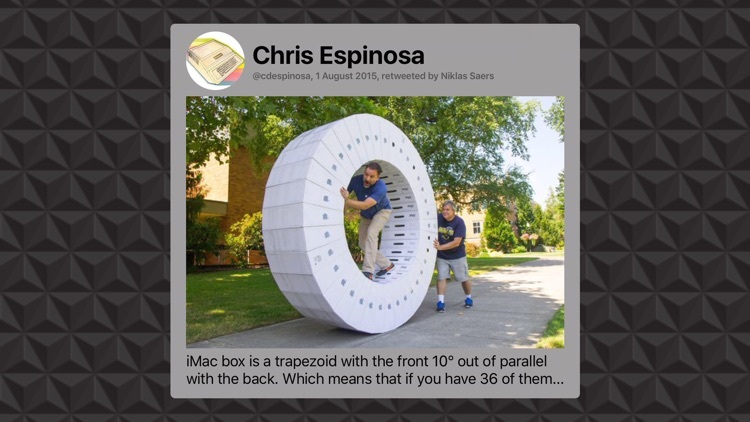 Screenfeeder is a Twitter client that displays one tweet per page, in real time. Its animated "Ken Burns Style" background images do not only make the content look great, but gives each user a distinctive recognizable look, so you immediately see who's tweeting. 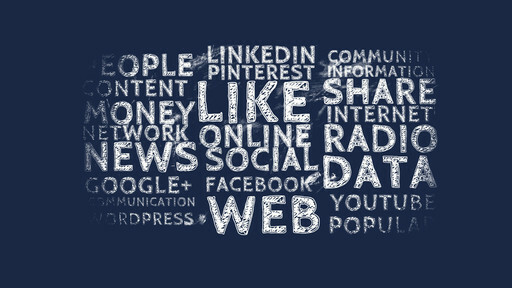 You can subscribe to keywords or hashtags to always be on top of what happens in the world. Screenfeeder handles #hashtags or keywords with very high traffic very well. It also offers "Smart Looping" functionality to loop through previous content when there's not much happening – but it returns to the current content immediately in the second it's posted. Ever wished your social life remain active while watching Apple TV in couch comfort. Your wish is granted! You don't need to leave your couch, now stay connected with Twitter on TV and view your feeds, timeline, ​and follow top stories. EasySocial For Twitter provides you the full view of updates in your account, trends, and media to the full glory of a larger display. Again search is available for a particular tweet/follow/page. Be it news, weather or gaming etc., all look vivid and serene on Apple TV. Download our app “EasyTwitter” and start socializing on a large screen. 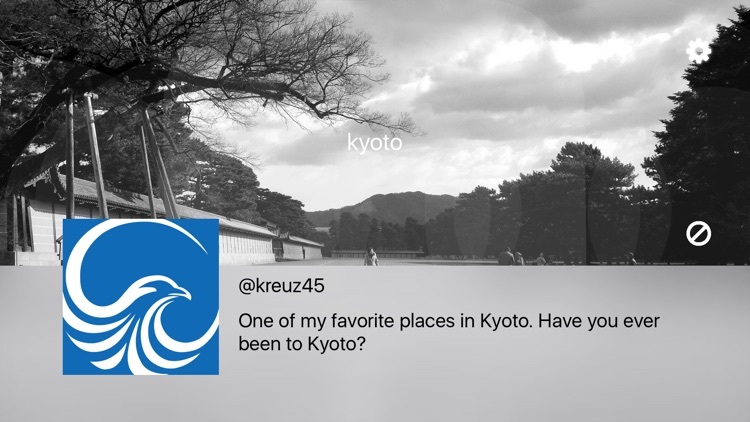 Hayabusa-t displays tweets related to any keyword or hashtag found on Twitter. All you need to do is just type your favorite word. 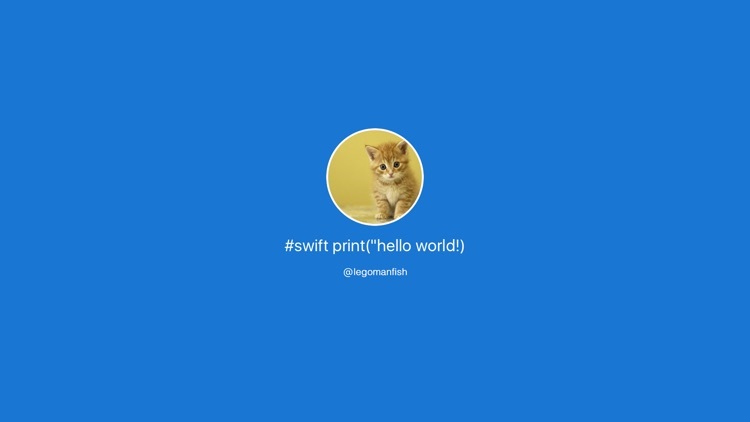 Twitty TV is a simple Twitter live client (via the Twitter Stream API). Once you have set your tracking word and hashtag, you will receive tweet directly on your Apple TV. Screenwritter isn't pretty. Nonetheless, it gets the job done. It shows your current posts from your Twitter feed, no more, no less. The twitter trends are no more about what's hot in fashion or what's new in sports. 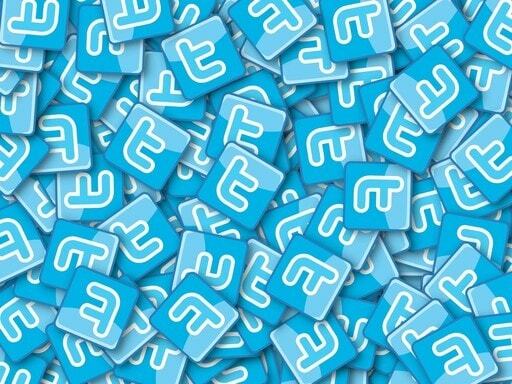 Twitter trends let us know about changing news, new topics, changing dynamics of world topics, events happening all around the world come on our finger tips. Events and topics that we would not know about otherwise. TV is the best place to get real-time updates on news events while you stay busy in your regular chores and get a peek from time to time. The twitter trends app also acts like a screen saver for your room when you are not watching a movie of playing a game on your TV. We have added mesmerizing natural scenes which create a soothing environment in your living room while you stay engaged to your work. We like to improve our app regularly. Your feedback will help us to identify new features and potential issues in the app. So don't forget to let us know of your valuable feedback.